Has your roof lost its colour over the years? Have recent storms or weather events caused tiles to go missing or have stripped guttering from the eaves of your roof? Combining years of first-hand experience with our in-depth training and qualifications the experts at Melbourne Plumbing & Gutters can complete thorough and personalised roof and gutter repairs in Melbourne’s metro area.Committed to delivering a first-rate and reliable range of plumbing and roofing solutions and services the team at Melbourne Plumbing & Gutters offer premium and modern improvement and repair services at an affordable price. 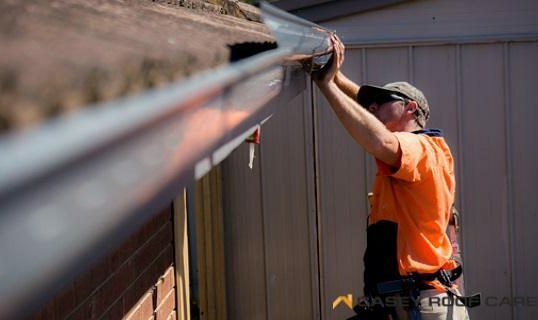 Using only the best materials that are able to withstand local environmental and weather conditions we can extend the life of your home, while also improving its visual appeal.Give your home the roof and gutter repairs it deserves by getting in touch with our passionate team today on 0488 267 091. 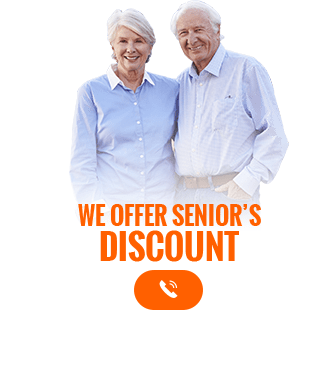 At Melbourne Plumbing & Gutters we will put your needs first to deliver a service you can trust!